A few weeks ago, I had the opportunity to be whisked away to NYC (that's New York City for you country-folk) and get a sneak peek of the new Disney Baby product line. Disney + Babies = MATCH MADE IN HEAVEN. The Disney Baby team greeted us with these super cute appetizers (the theme was Hundred Acre Woods, if you couldn't tell). Disney never fails to bring their A game with all they do! Next, we got to peruse the room and check out all of the items that Disney Baby would be showcasing in stores (and online) this Fall. It almost made me want to have another baby, just so I could revel in all of the Disney cuteness. For more information on Disney Baby, check out their website. 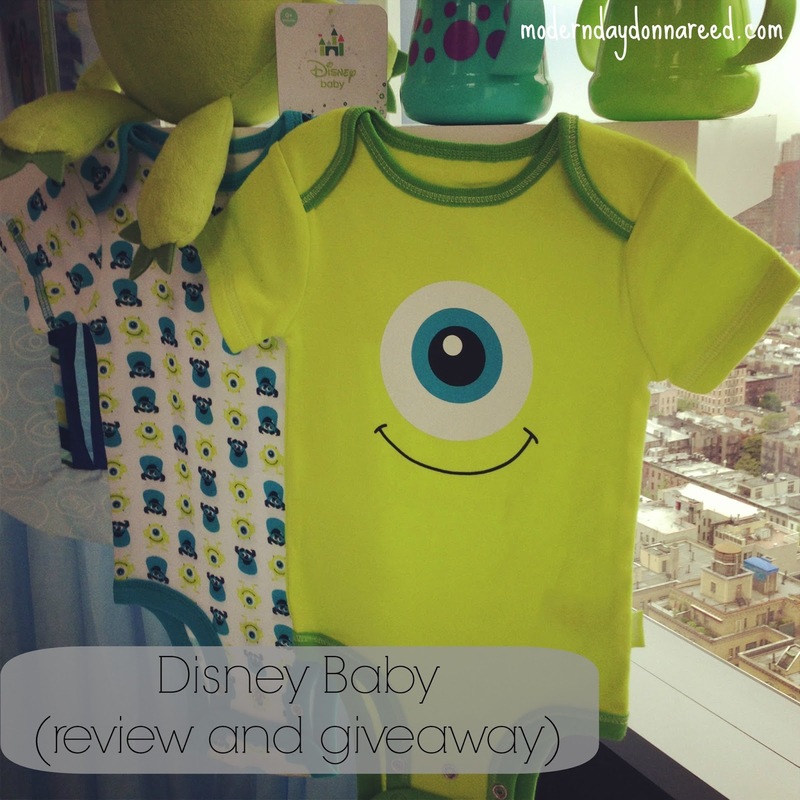 Now who wants to win some Disney Baby stuff? 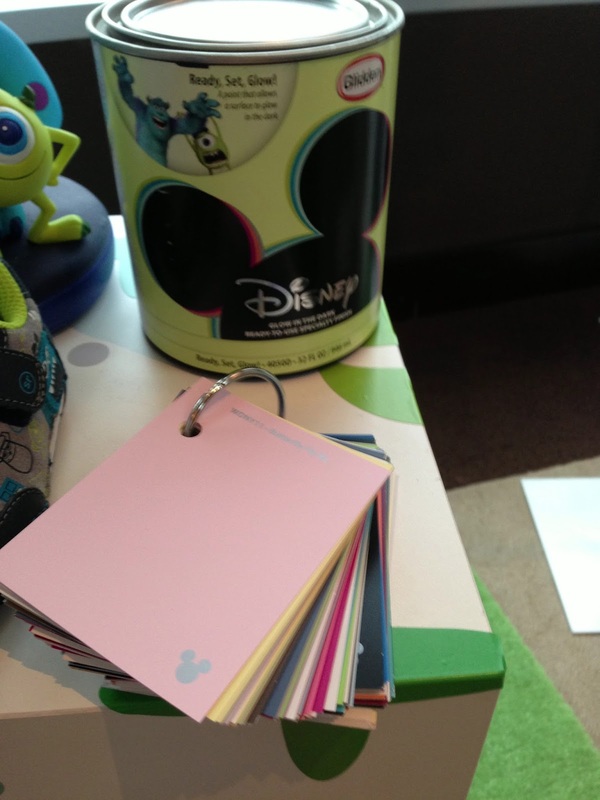 Disclosure: I was invited to the Disney Event and received a complimentary gift bag for attending.